The Canadian Institutes for Health Research (CIHR) has announced an Idea Fair and Learning Circle regarding Indigenous Gender and Wellness, to take place over two and a half days, between June 18-20, 2019 in Montréal, located on traditional and unceded territory of the Kanien’keha:ka (Mohawk). The Idea Fair and Learning Circle will create a space for Indigenous Peoples to meet, share their ideas and goals about Indigenous gender and wellness, and to work with other participants who can help transform your ideas into fundable projects. CIHR has also announced a Travel Award to support travel and accommodation expenses to attend the Idea Fair and Learning Circle. Young adults aged 18-30 are especially encouraged to apply. This Travel Award is the first phase of a larger initiative focused on gender and wellness among Indigenous Peoples. CIHR expects to announce additional funding opportunities during the Idea Fair and Learning Circle. You do NOT have to have any experience in research to apply. Indigenous young adults ages 18-30 are especially encouraged to apply. 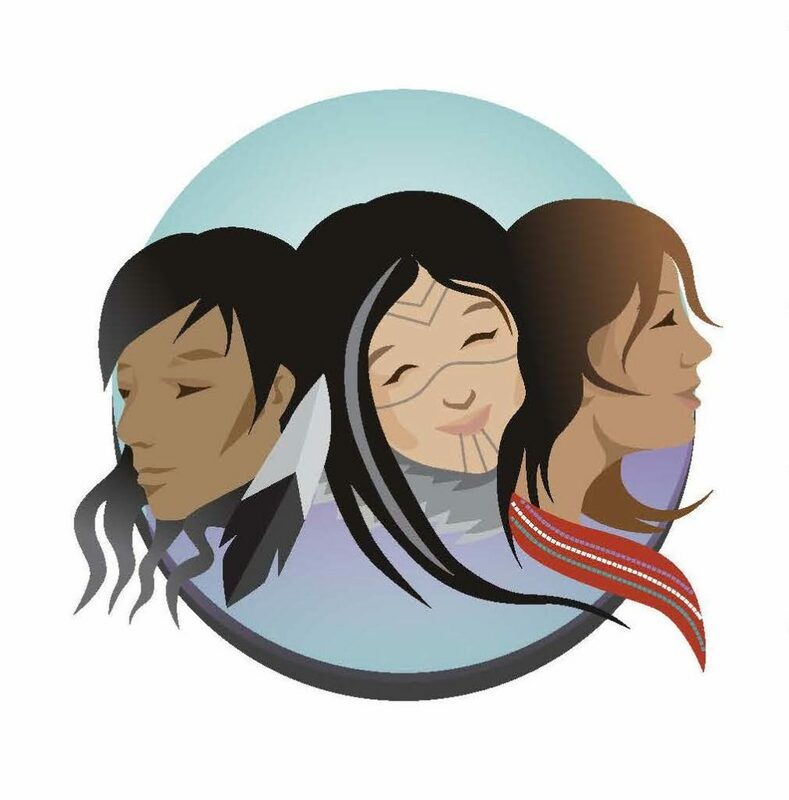 CIHR will be holding a webinar Tuesday August 21, 2018 12 – 1pm EDT, so that you can learn more about the Indigenous gender and wellness initiative and the application process for the travel award. At the end of the webinar, there will be an opportunity to take part in a live Q&A session.